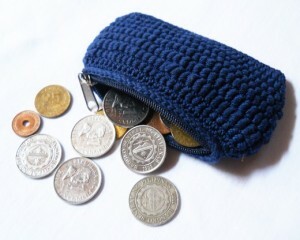 I love the bullion stitch and the perfect way that is suits this coin purse. 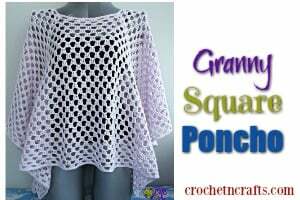 The bullion stitches are nice and close together for a gorgeous look. She’s got a link to a tutorial where she shows how to do the stitch. 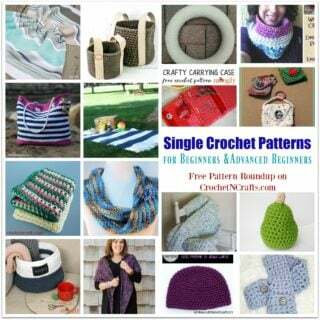 You’ll want to check it out because she uses a slightly different technique that puts the stitches closer together. 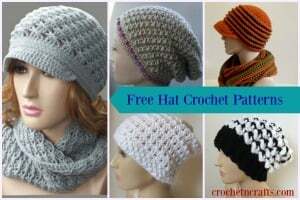 The pattern requires a cotton thread, a #7 steel hook and a zipper. 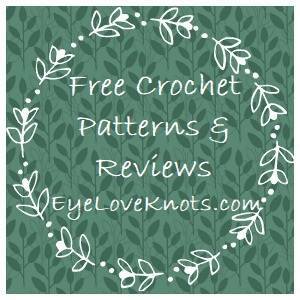 If you enjoyed this free crochet pattern you might also enjoy more designs by MoiraCrochets.